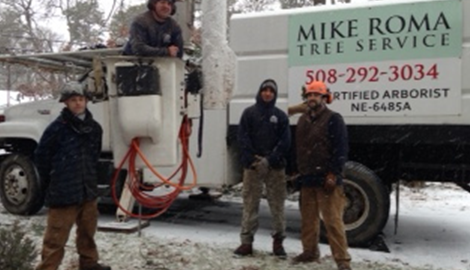 For over 20 years, Mike Roma Tree Service has been trimming and pruning trees in and around Harwich, MA. Arrange for a trimming or pruning consultation from Mike Roma Tree Service today and learn how to receive 10% of your service bill. We’re available from 8:00AM to 5:00PM 7 days per week. For more information on all of our tree services, make an appointment for an estimate on stump grinding, tree pruning, or full tree removal from the experts at Mike Roma Tree Service in Harwich, MA. 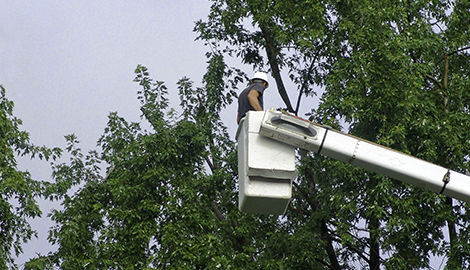 Mike Roma Tree Service provides emergency tree removal or pruning for an immediate return to safety. 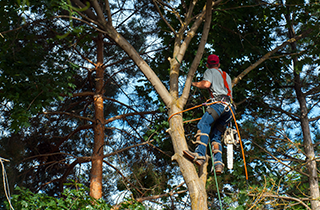 Mike Roma Tree Service employs a staff of certified arborists to ensure high quality in all services. When cleaning up tree debris or looking to remove a tree from your yard, look no further than Harwich’s most reliable tree trimmers, Mike Roma Tree Service. We’ve been serving the Harwich, MA area for over 20 years, providing tree pruning, tree removal, stump grinding, branch trimming, and more! We’ve even got experience trimming delicate fruit trees to increase their health. You can trust that we’ll do the best to maintain the health and appearance of your trees, but not just hacking and removing branches at will. As certified and licensed arborists, our goal is to improve the overall health of the tree and only remove the necessary branches or limbs. And since we offer bucket truck service, we can tackle any tree of any size. Not only can our team handle simple pruning or trimming jobs, we have experience with full tree removal for damage and even hazardous tree jobs. 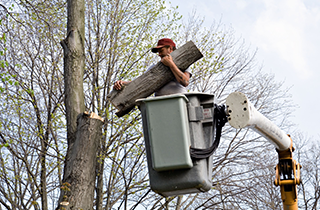 These include clean-up of storm damage, stump grinding and chipping branches, bucket tree service, and more. 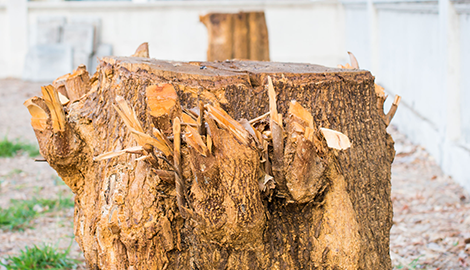 To protect our customers, we’re fully licensed and insured to handle any tree job in the area – no matter what condition it’s in. Whether you have ornamentals, smaller shrubs, or large oaks that need work done, you can rely on Mike Roma Tree Service for all your tree pruning needs. Our offices are open from 8:00AM to 5:00PM 7 days per week for you to stop in and discuss your tree needs. We offer estimates on all our services, and a 10% off deal for our customers. 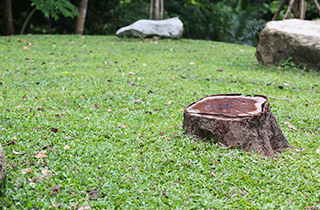 Call the licensed professionals at Mike Roma Tree Service to help clean up your yard today!